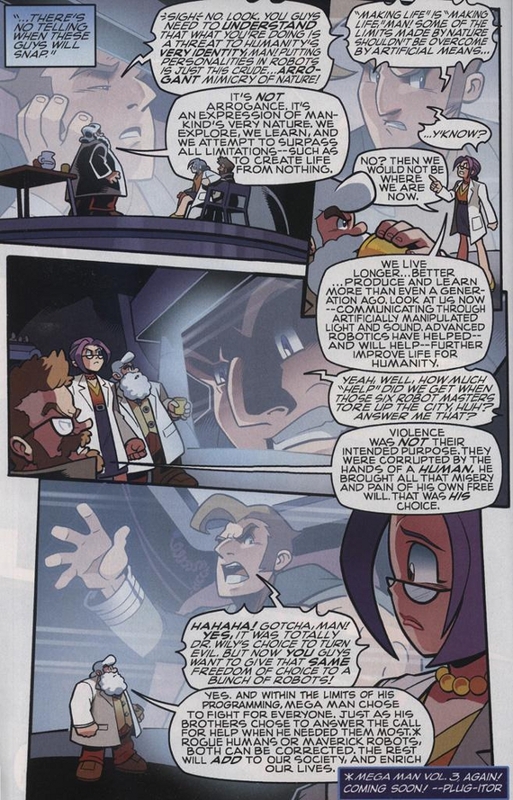 The great thing about being as smart as Dilton Doiley is that it allows you to devote your time and intellect to answering the really important questions. 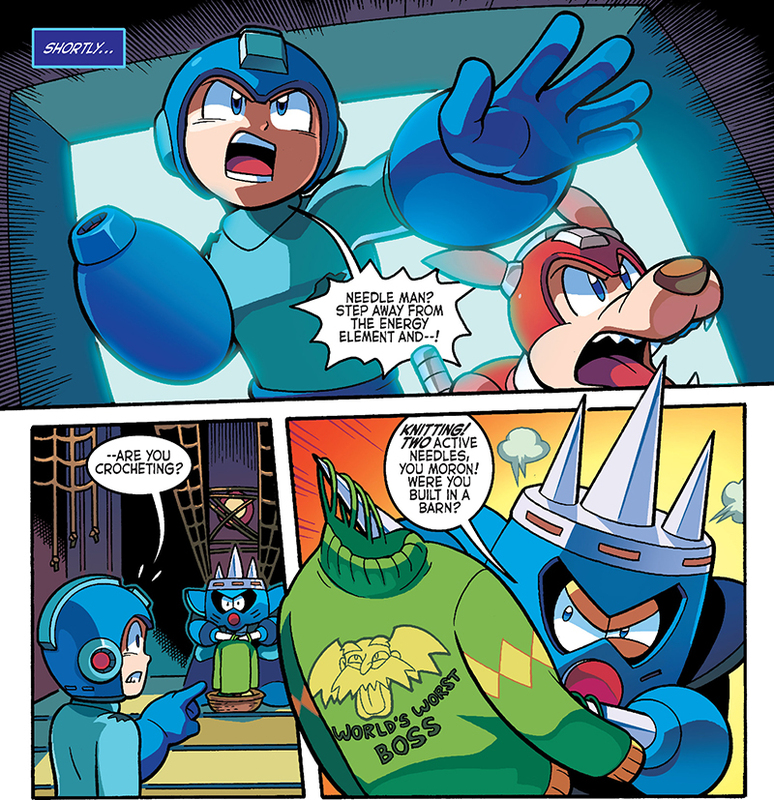 I’m tempted to ask who would win a Mexican standoff between Michael Myers, Freddy Krueger, and Jason Voorhees. 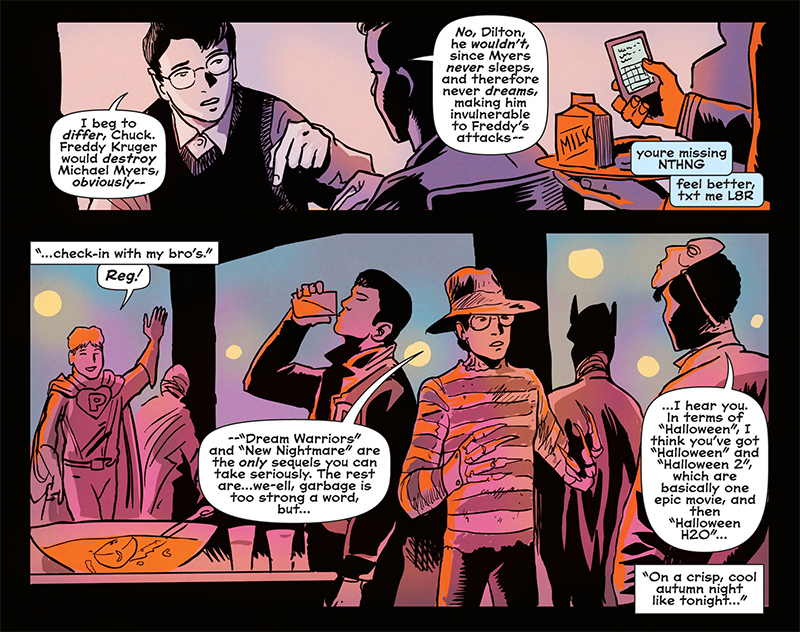 Today’s nerd debate topic has been brought to you by Afterlife With Archie #1 (September 2013) by Roberto Aguirre-Sacasa and Francesco Francavilla. 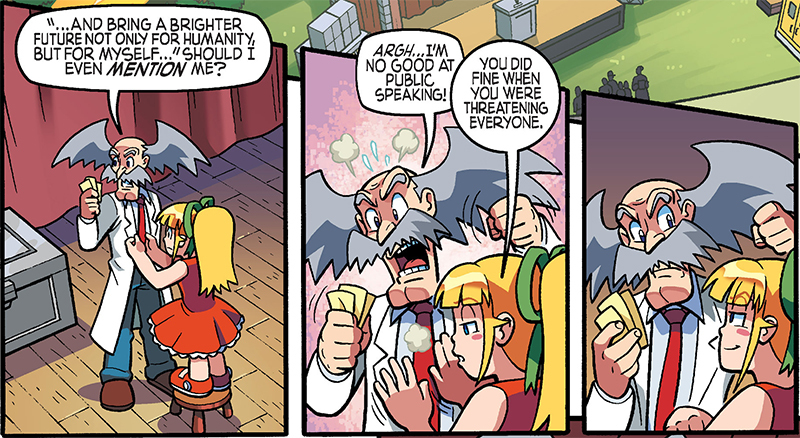 Apparently, Dr. Wily’s fondness of public speaking is dependent upon his moral and ethical alignment. 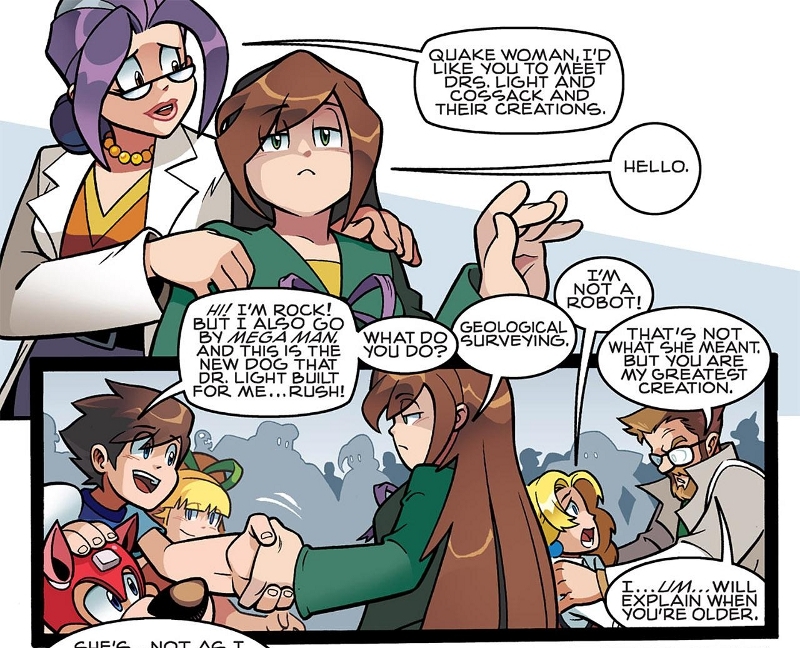 So you’re a good public speaker when you’re bad and a bad public speaker when you’re good, then? 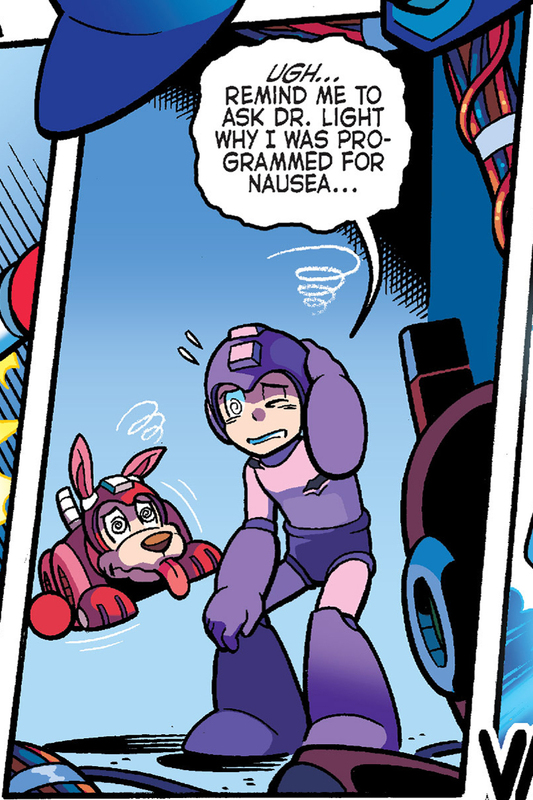 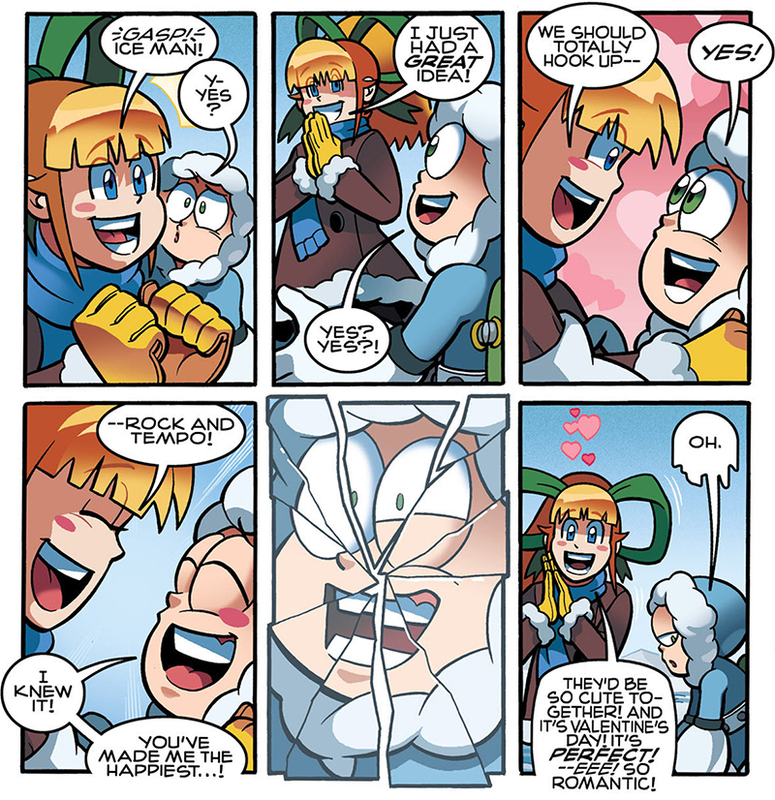 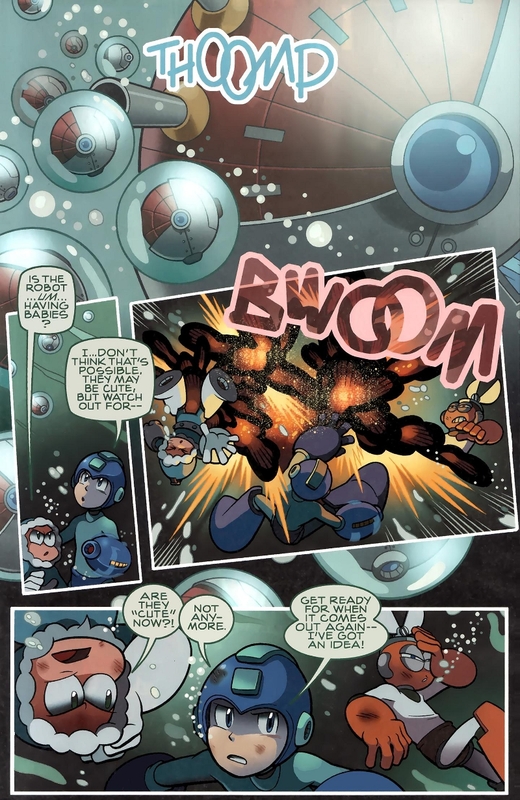 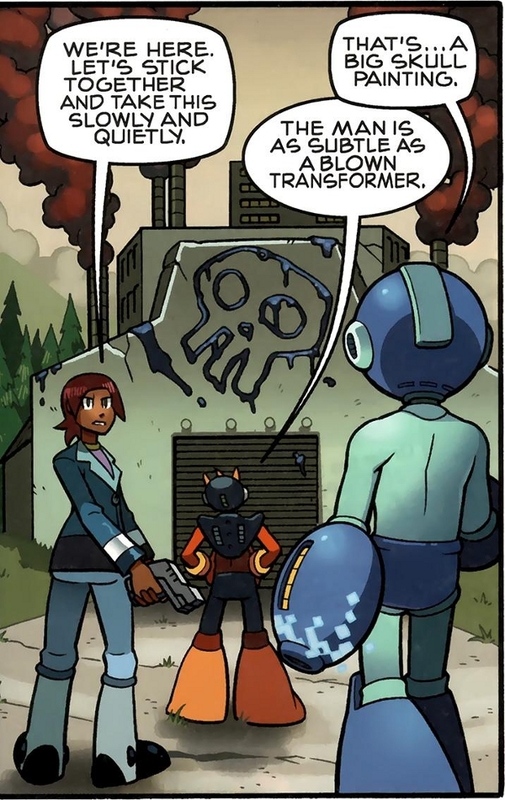 Today’s glimpse into the glossophobia of mad scientists has been brought to you by Mega Man #36 (June 2014) by Ian Flynn, Powree, and Gary Martin.